Home Articles Lifestyle Food & Drink Are celebrity-owned wines and spirits diluting the drinks industry? Are celebrity-owned wines and spirits diluting the drinks industry? Last year marked the first of many in which George Clooney didn’t star in a movie. Yet, despite being missed at the multiplex, the actor made $1 billion. How, you ask? It all came down to a boozy side project, which paid off handsomely. For Clooney’s newfound fortune poured not from the box office, but the bottle. 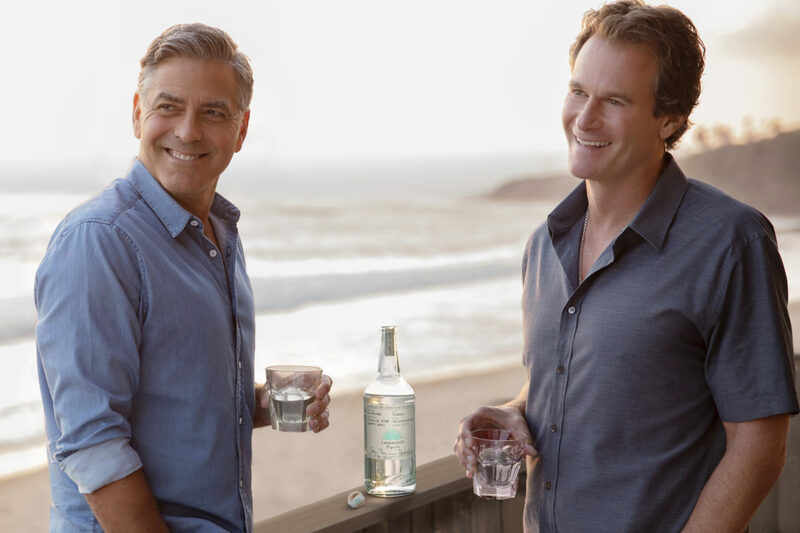 Even if you haven’t heard of Casamigos tequila, the spirit Clooney created with friend and entrepreneur Rande Gerber, you’ve likely sipped at some in a cocktail. 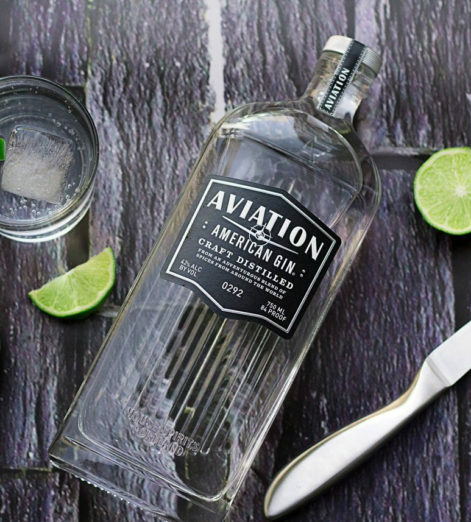 The latest, hippest tequila on the market, it has been hailed as ‘outstanding’, currently holds a score of 90 on distiller.com, and has been adopted by bars from Shanghai to Shoreditch. 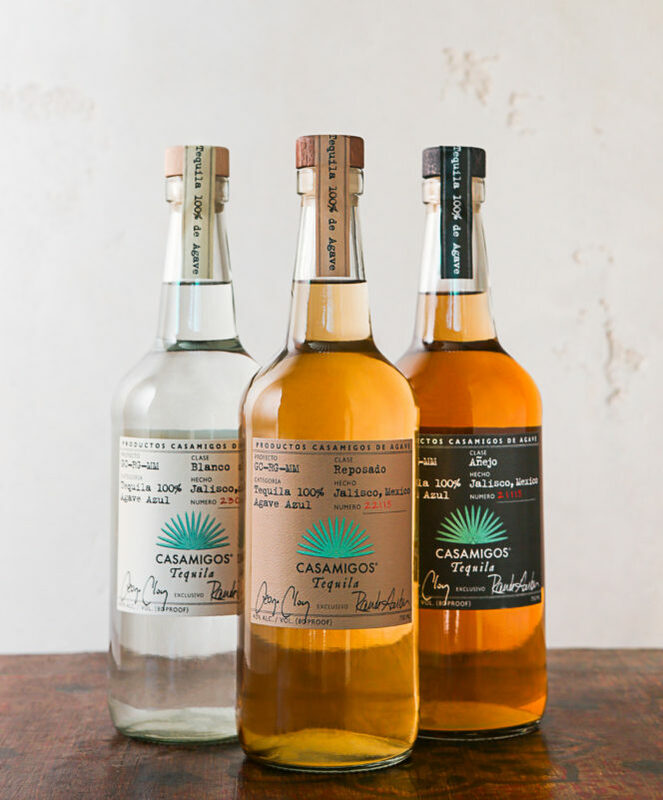 The $1 billion sale of the brand, to drinks magnate Diageo last year, attracted much attention to the emerging celebrity drinks market, and questions of quality, fairness and business integrity were all justifiably levelled at Casamigos. But Clooney isn’t the only A-lister at it. 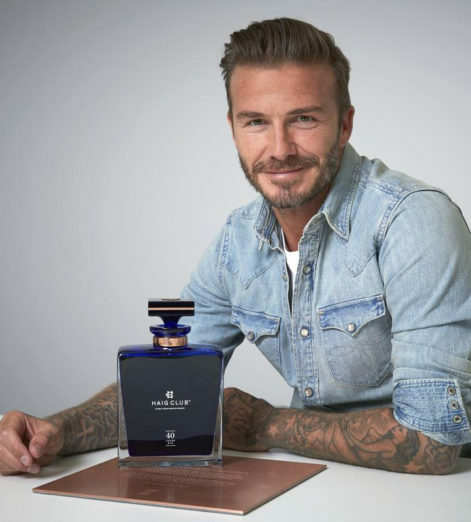 Across the globe, celebrities and superstars are investing in these liquid assets, bottling their own brands and spirits for a tidy supplementary income. 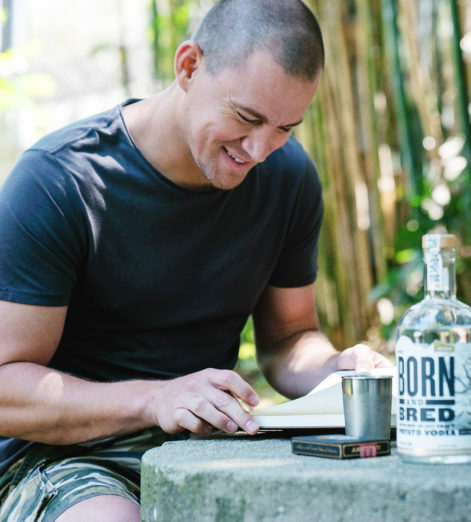 Channing Tatum founded a vodka brand. David Beckham stormed onto the Scotch market. 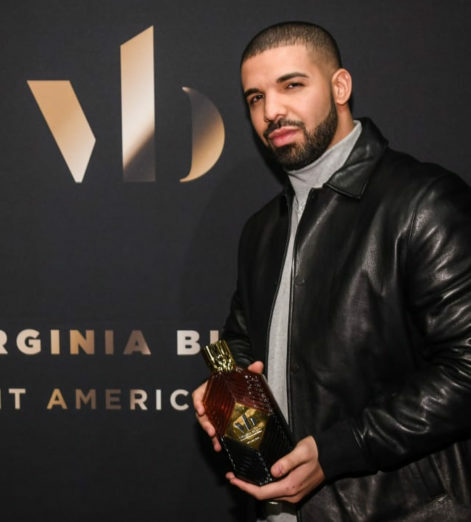 Even Drake is distilling his own line of bourbon. And it doesn’t stop with spirits. 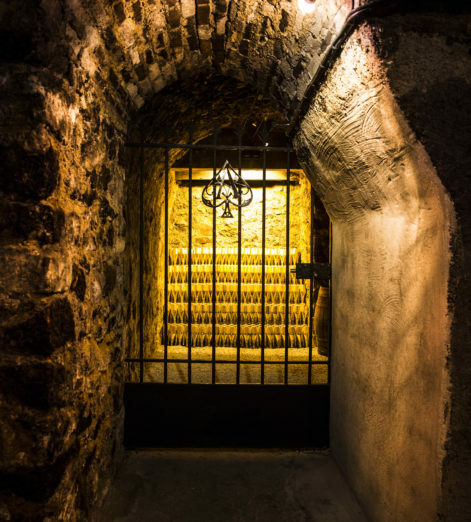 Just last week, Gentleman’s Journal were invited to descend the centuries-old stairs into the wine cellars of Armand de Brignac, a top-class Champagne brand that, in 2014, was acquired by Shawn ‘JAY-Z’ Carter. 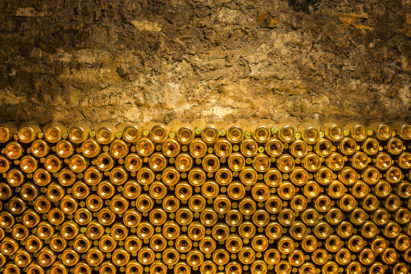 30 metres below the unassuming French village of Chigny-les-Roses, bottles upon bottles of Armand de Brignac are stacked in classic ‘riddling racks’. 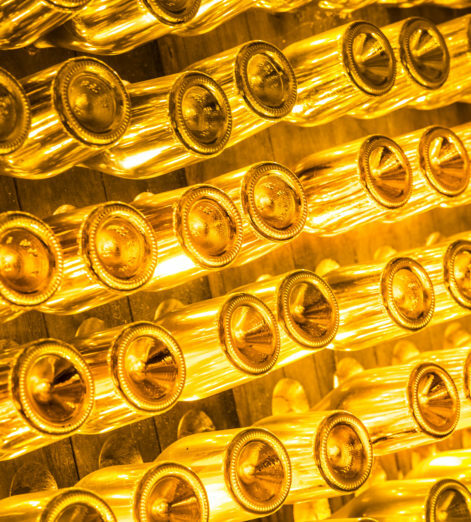 Bright gold in colour, and lit with the showmanship of a stadium concert, this is not what you’d expect to find below the factory of a family-owned Champagne dynasty. 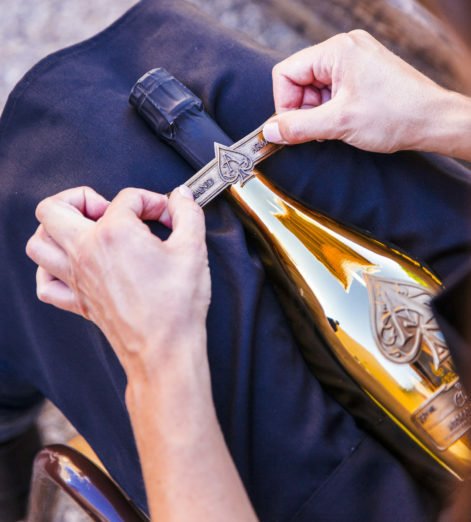 However, after Jay-Z fell out with Cristal Champagne, he switched alcohol allegiance to Armand de Brignac in 2006, giving one of their iconic gold bottles centre stage in a music video. 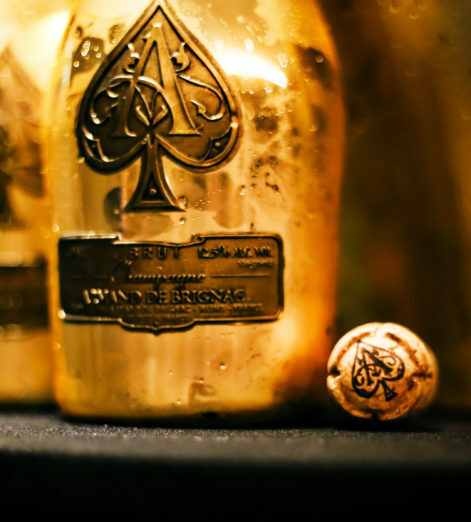 The bond got stronger in years to come, the Champagne’s ‘Ace of Spades’ image became more inextricably linked with Carter’s own, and today the bottles are synonymous with hip-hop glitz. 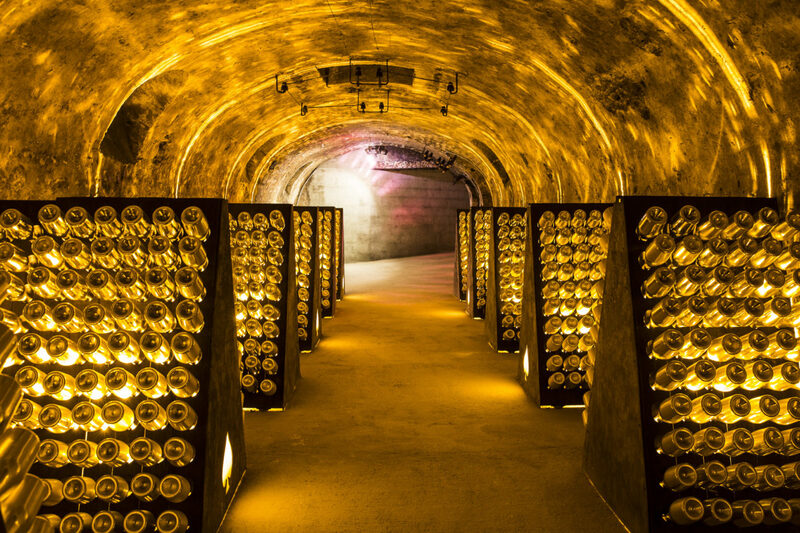 "Bright gold in colour, and lit with the showmanship of a stadium concert, this is not what you expect..."
It is an association the winemakers aren’t leaping to talk about. In fact, JAY-Z was hardly mentioned during GJ’s time in Champagne. 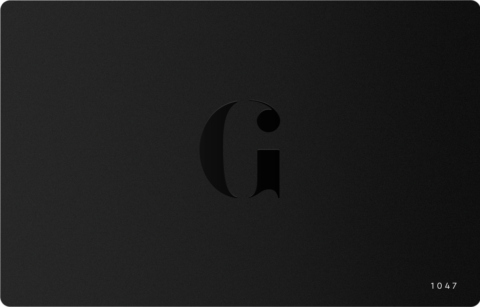 But sales have inevitably seen a boost since the rapper came on board, and the truly special product is now reaching more people as a result. Unlike Clooney, who created a product of quality and purity to reinforce his image in a very specific way, JAY-Z’s acquisition of Armand de Brignac shows a different business move. 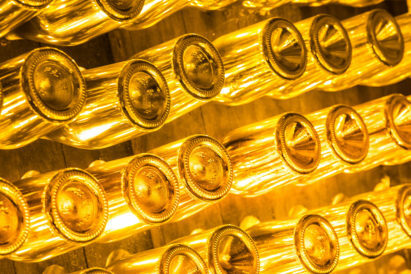 The rapper took an existing brand, of established quality and renown — the Gold Brut, Blanc de Noirs and Rosé all have scores of 93 or above on decanter.com — and aligned himself with it. 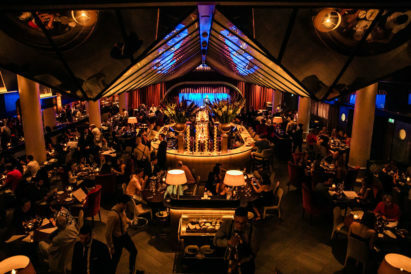 In doing so, JAY-Z has secured a reputation as a connoisseur of quality, and Armand de Brignac have one of the most prominent modern musicians as their figurehead. It’s a win-win. And JAY-Z’s Armand de Brignac isn’t the only example of this brand ‘piggybacking’. 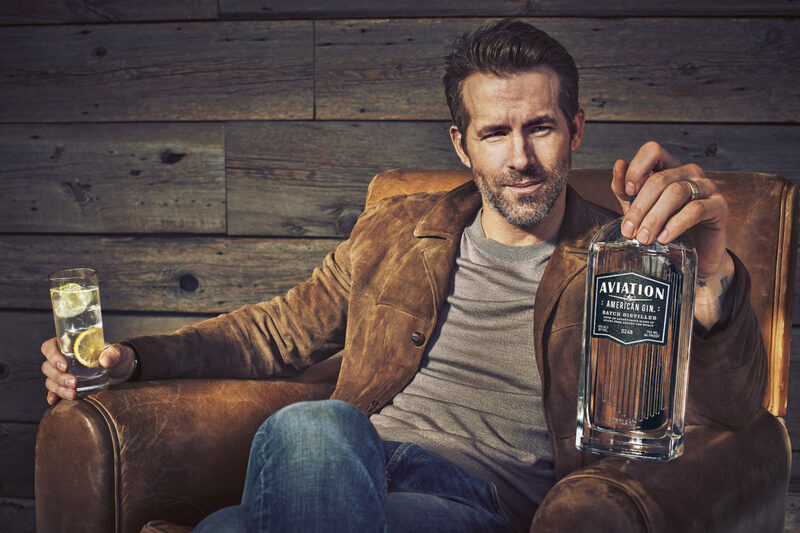 Just this year, Canadian actor Ryan Reynolds became the majority stakeholder in Aviation American Gin, and now owns the 13-year-old brand. 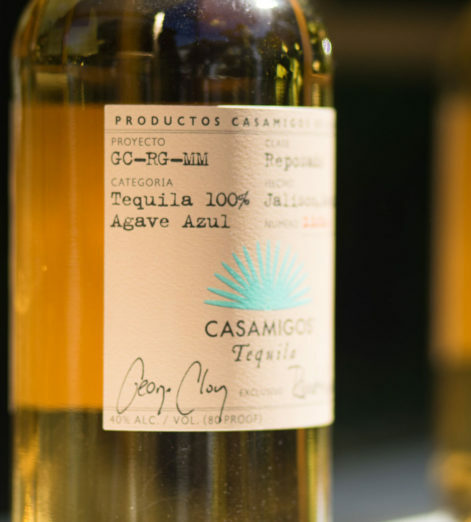 With a score of 89 on distiller.com — that’s just 1 point below Clooney’s Casamigos — Aviation is another highly-respected spirit, born by Seattle bartender Ryan Magarian. 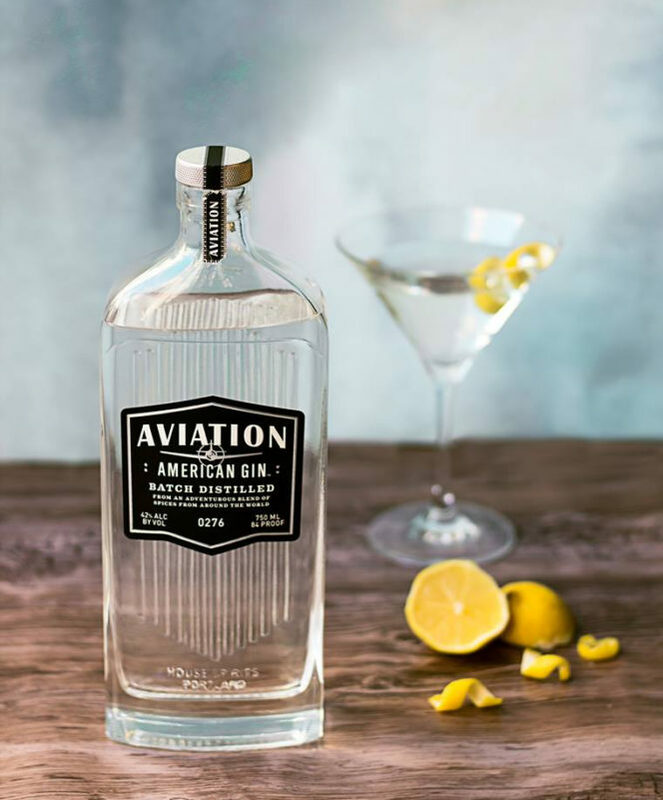 But the founder is now only the second-most integral Ryan in his company, as Reynolds claims he will “play an active role in the day-to-day business on [his] mission to introduce the world to the great taste of Aviation”. "And JAY-Z’s Armand de Brignac isn’t the only example of this brand ‘piggybacking’..."
These celebrity acquisitions are savvy business moves, and we’re under no illusion that money isn’t the biggest driver behind them, but Reynolds’ claim that “once I tried it, I knew I wanted to get involved with the company in a big way” is surely intended, as with JAY-Z, to convince us that he is a man of great taste. So, to return to the original question: Should you be drinking celebrity-owned wines and spirits? From us, it’s a resounding yes. We don’t necessarily care if Gerard Depardieu has his ego stroked every time someone buys a bottle of Château de Tigné, but we do appreciate the money he and his fellow celebrities have funnelled into the drinks industry to bring us booze of a higher calibre. Even the brands built from the ground up, like Clooney’s Casamigos or Brad Pitt’s Château de Miraval wines, will inevitably taste north of okay thanks to sufficient funding. And you may believe this growing trend to be gimmicky, even tacky, but it’s unlikely that any figure in the public eye will stick their name on something if they know it to be sub-par. And, even if they do buy a struggling second-rate business, an A-lister will have the money to bring it up to standard. In the end, we get a better product, the manufacturer gets more prestige and the celebrity puffs themselves up. It’s a triple measure of wins — and we’ll drink to that.